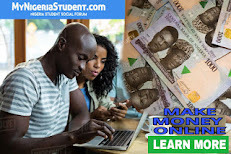 Professor Biodun Ogunyemi the president of ASUU, while officially announcing the suspension of the strike yesterday, revealed the agreement made with the Federal Government that led to the suspension of the over three (3) months srike action. This was contained in a Memorandum of Action (MoA) signed by ASUU and the Federal Government on Thursday. 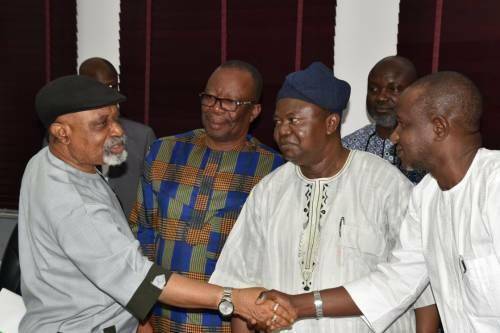 The ASUU president further stated that if Government fail to fulfill its part of the agreement as reflected in this 2019 Memorandum of Action, ASUU shall resume its suspended strike action as the Union deems necessary. mean while Academic Staff Union Of Universities, suspended the 3 months strike, after meeting with the Federal Government on 7th Feb, 2019. Information was announce on the official twitter handle of the union. ASSU also report that the union decided to suspend the 95 Days of Strike after reaching an agreement with the Federal Government. 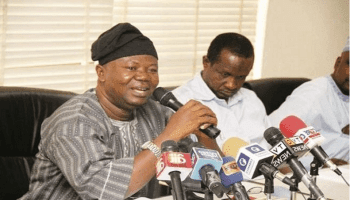 further more ASUU has warned that this is just a suspension of the strike and not an outright call-off.